If you want to save some bucks and have an extra hour you can clean your own pool. You can do that in just a few easy steps. We will guide you and teach you how to do that so that you don’t make a mistake. Having a pool in the backyard is great during the summer. It is the best way to cool down and relax after a busy day. You can also use it for family time or for parties. But, if you don’t take care of it, it can become a source of diseases. 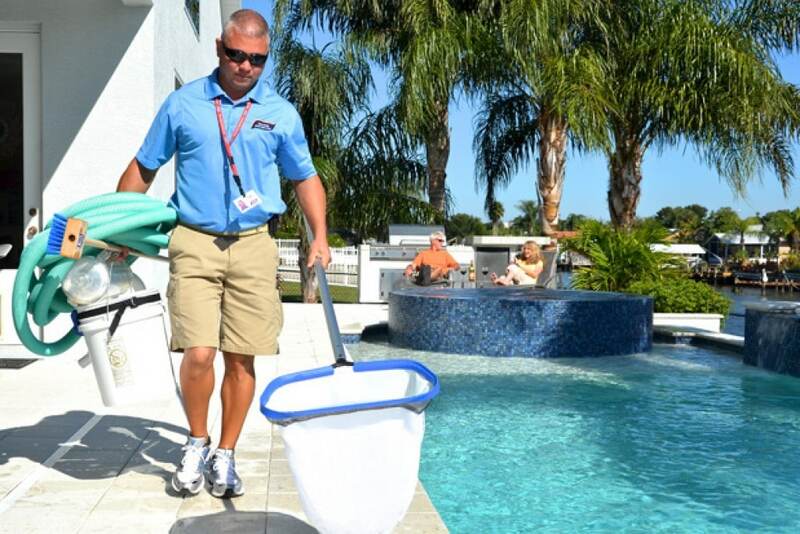 Setting the right combination of chemicals and cleaning the pool walls is critical if you don’t want to catch infections. Cleaning the pool will also prolong the clear look of the water in it. It is not easy to take care of a pool by yourself. 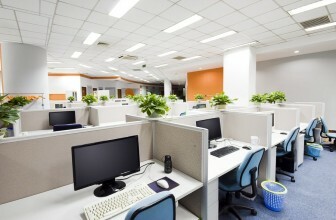 However, by following our advice, you will do it more quickly and you will be sure you’ve done everything accordingly. That vacuuming, cleaning, skimming and chlorinating the pool once a week is mandatory. People choose to do this over the weekend when they are well rested and have more time on their hands. uses some techniques that shorten the cleaning time and assure a beautiful looking pool afterward. The first step is to skim the surface of the pool. When you get rid of the floating debris on the surface you can continue with the more difficult tasks. Immediately clean the waste so that it doesn’t get blown back in the water. Next step is connecting the vacuum to the hose. 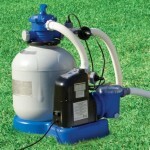 Put the vacuum head over the pool and by using the jet nozzles fill the hose. Fill it until the starts pouring out the vacuum and then submerge the vacuum. Connect the head of the vacuum with the skimmer and move it slowly over the water for about 30 minutes. If you have a bigger pool the process can be a little more complicated and you will need more than 30 minutes to get the job done. If the vacuum diminishes, you need to clean the filter. When you have emptied the filter you can continue the same process. The next step is brushing algae off the walls of the pool. You can do that with the nylon brush that is on the vacuum pole. 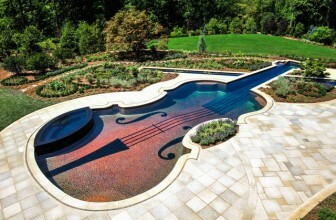 If your pool is concrete you can do this with a regular steel brush. The most important part is adjusting the pH of the water at 7.5. If it is lower than 7.5 then you can use soda ash products and if it is higher, you should use muriatic acid to adjust it. 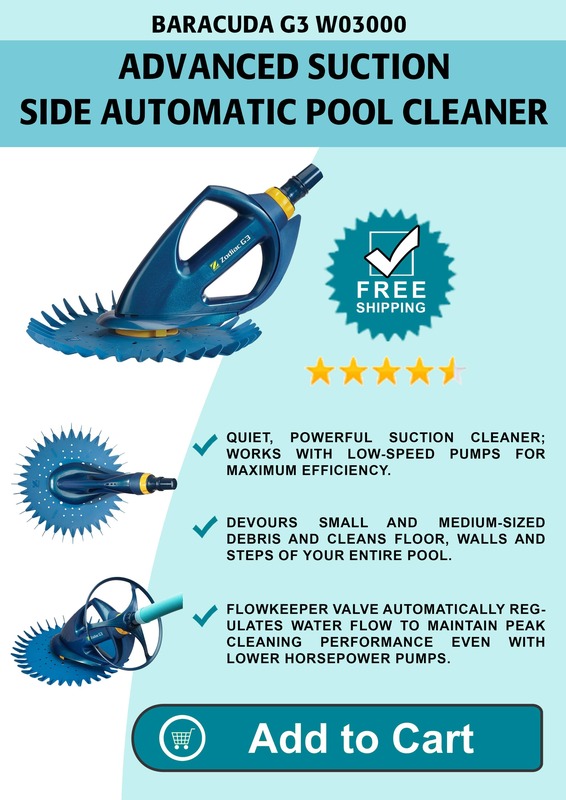 When you learn how to do this thing, cleaning your own pool will be no problem at all.